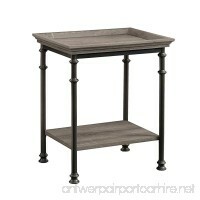 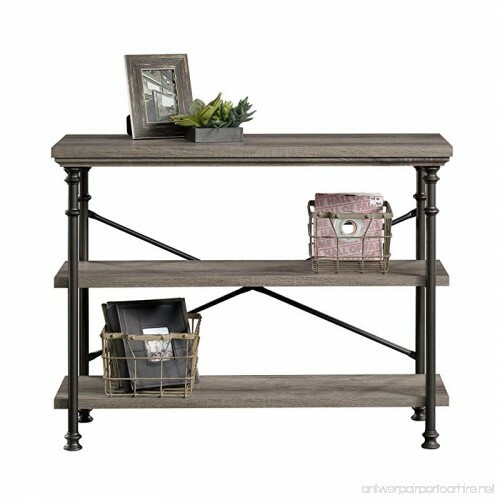 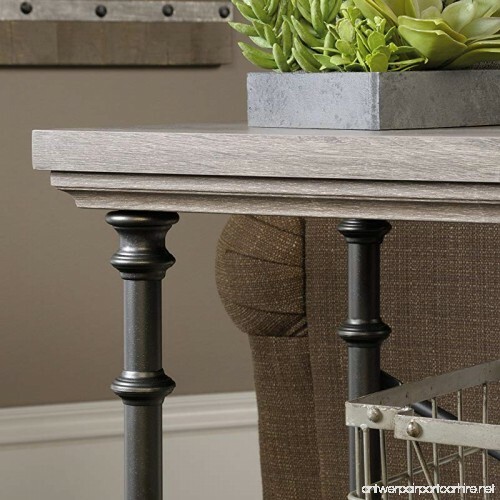 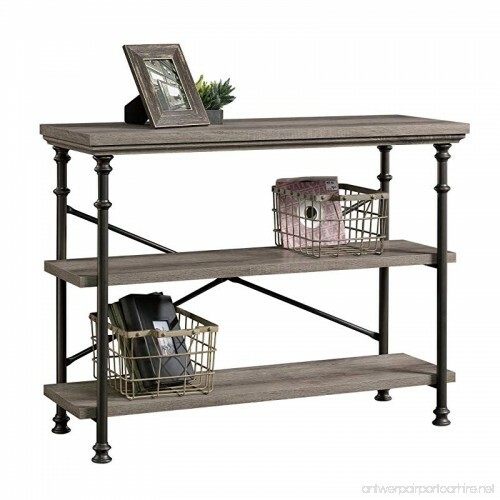 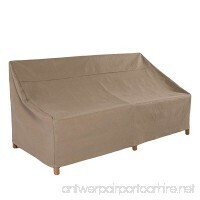 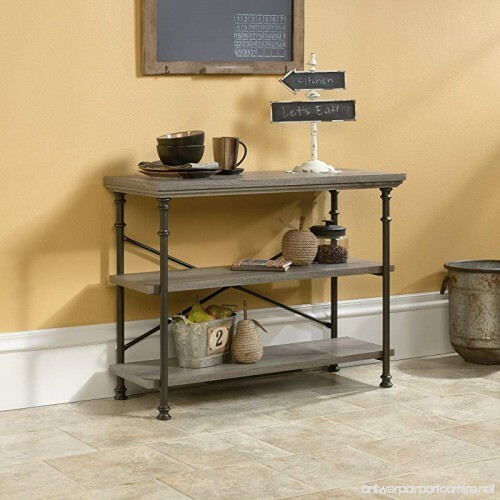 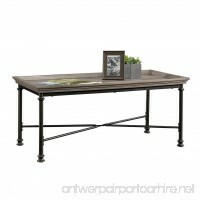 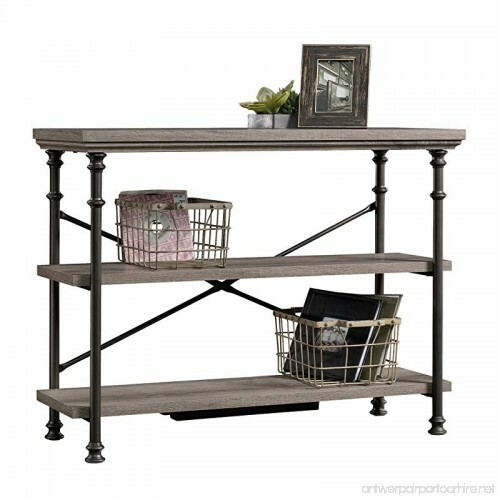 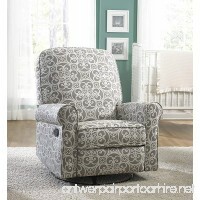 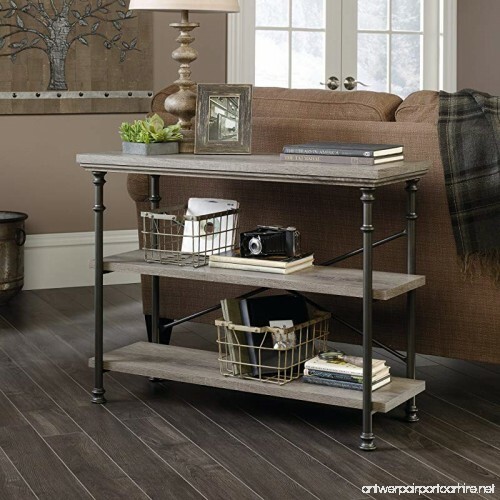 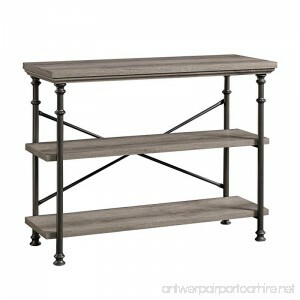 Give your home a modern industrial makeover with this anywhere console from the Canal Street collection. 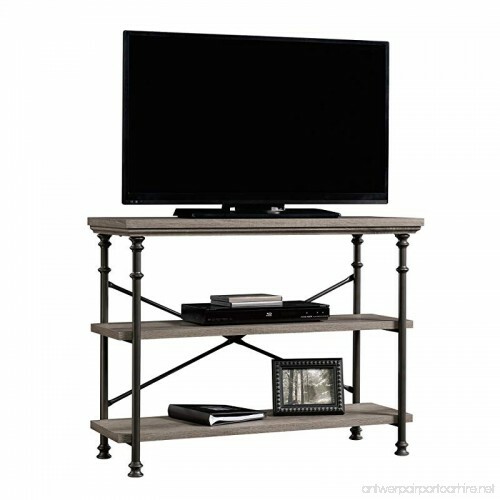 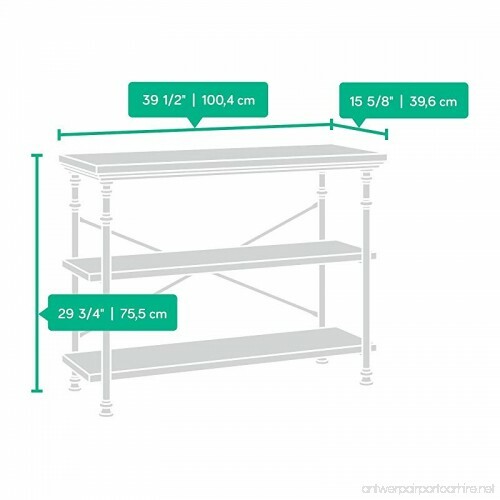 It accommodates up to a 42" TV and features two spacious 1" thick shelves to store and display video/gaming equipment, movies, bins, décor and more! 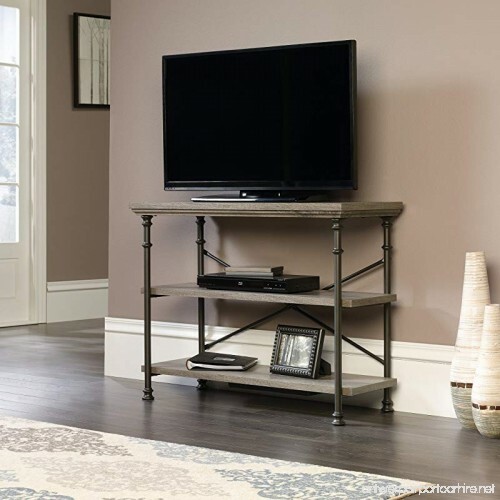 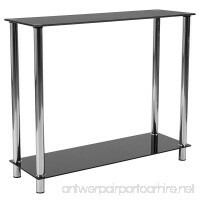 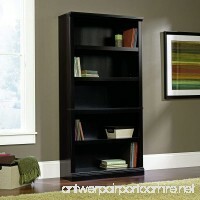 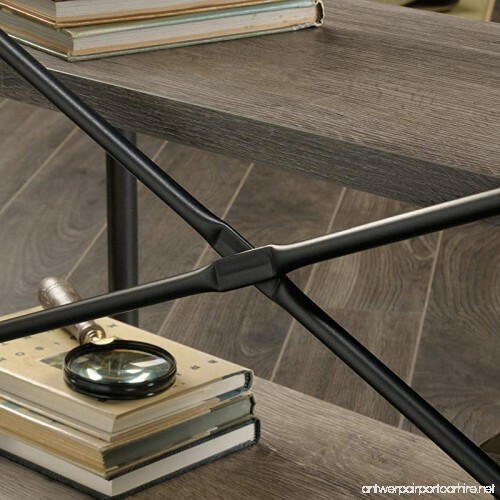 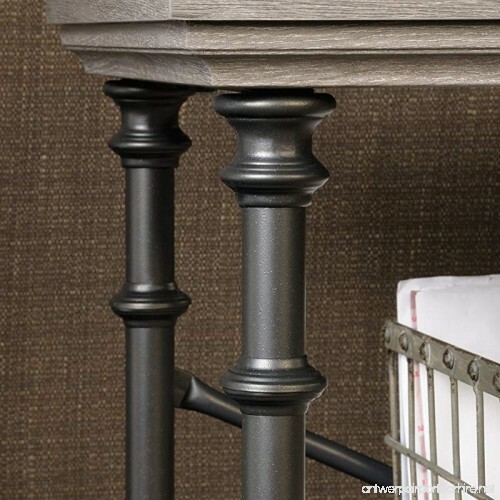 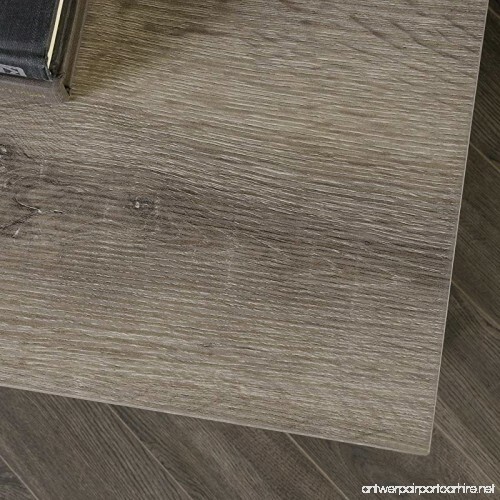 Detailed with a decorative, powder-coated metal frame, rear crossbars for stability, and Northern Oak finish, this versatile stand makes the perfect statement piece in any room.